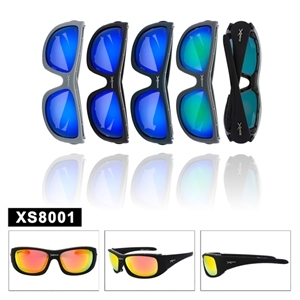 All of us know that it is really a very difficult thing to wear ordinary sunglasses for long periods of time if you are going on a long journey like a motorcycle ride. One just gets tired of wearing sunglasses in the same posture and starts feeling pain in his or hers nose area surrounding the eyes. This is not the scenario with the sponged cushions sunglasses. 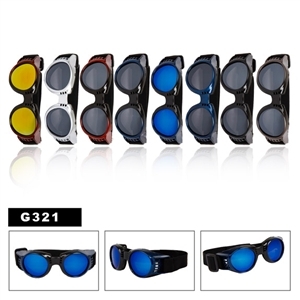 Using these comfortable sponged sunglasses, you can easily wear these sunglasses for very long periods of time and this is a really very beneficial thing for some users. 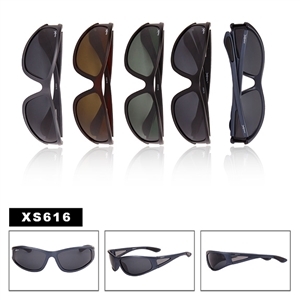 In this article we shall discuss some advantages of these cushioned sunglasses. Of course a big thing is the price when buying them wholesale. 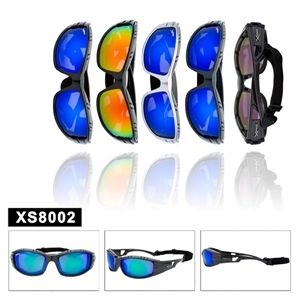 Another very big advantage of these sponged cushion sunglasses is that these cushioned sunglasses give you a very firm grip on your face and you can easily wear these sunglasses while motorcycle riding because of their strong grip. 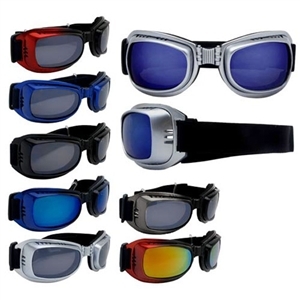 That is why these sunglasses are also sometimes known as motorcycle riding sunglasses. Another big advantage is that the sponged cushion also saves your eyes from dust and blocks all the dust particles from reaching your eyes. This makes them even more comfortable. 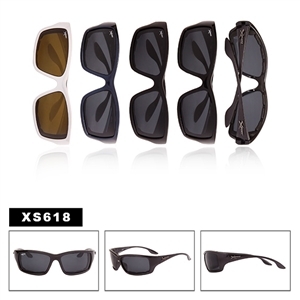 The prices of these sponged sunglasses are also not very high and are really very economical. These can be bought at wholesale prices too. Some other sunglasses to be sure to checkout are the sports sunglasses. You will find many of these are very nice styles at low discounted prices.